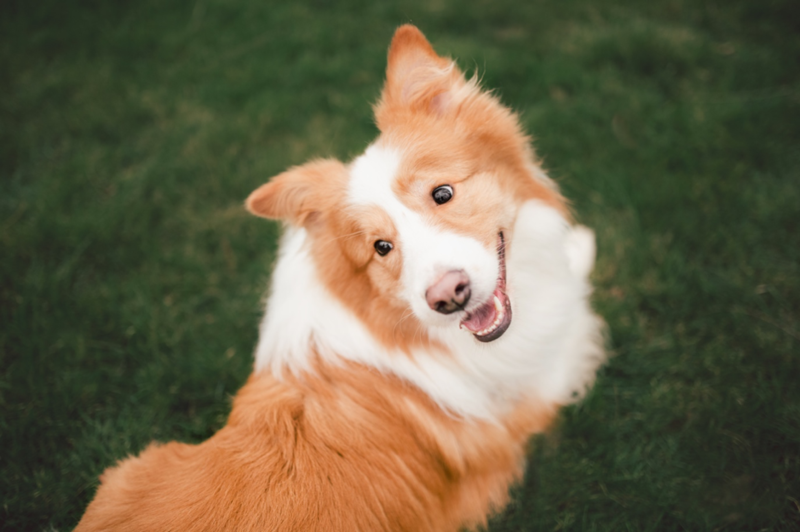 With plenty of serious and sometimes deadly infectious diseases that can affect our animals, preventative care is something that should be a priority for any pet owner. 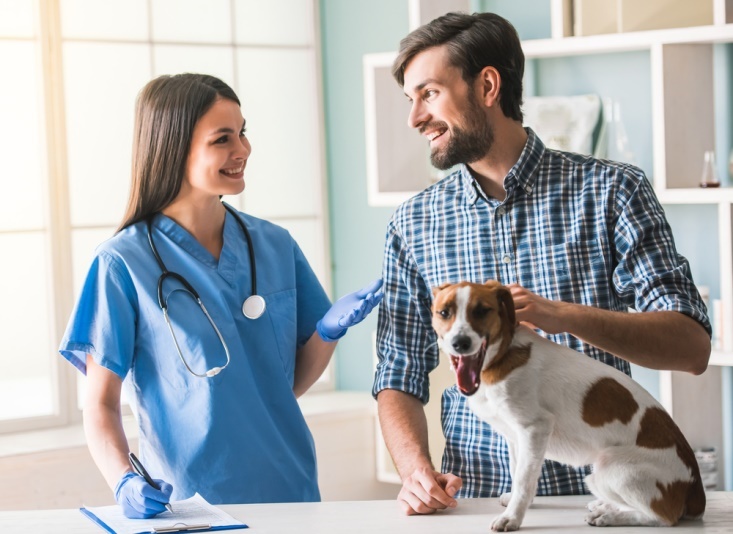 Many veterinary clinics offer preventative and wellness packages that include a variety of different services, one of which is your pet’s vaccinations. 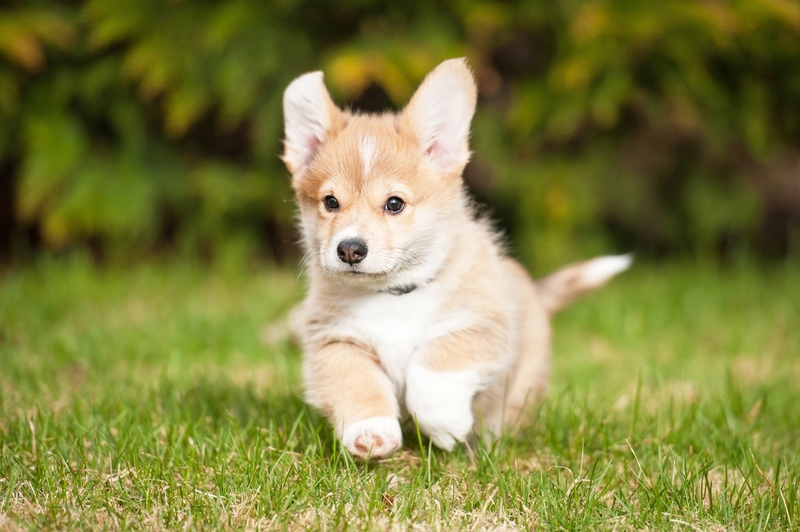 Just like their owners, pets can benefit from being vaccinated at various stages during their infancy, and at regular intervals throughout their adult lives. 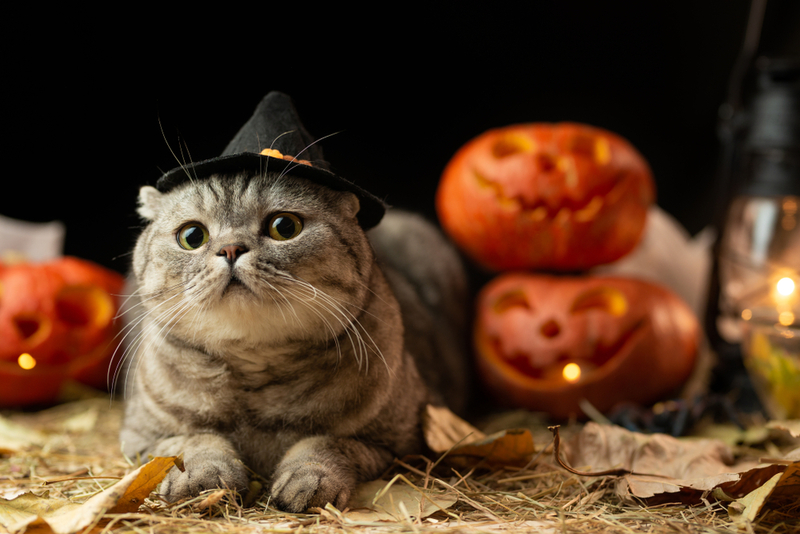 This quick, simple procedure can protect your new furbaby from a multitude of conditions that could put his health and life in jeopardy, and in some instances, also spread to the humans in your family. In the past, entire neighborhoods of animals have been wiped out due to the spread of disease. However, since widespread vaccination programs have become available, this problem is very rare. 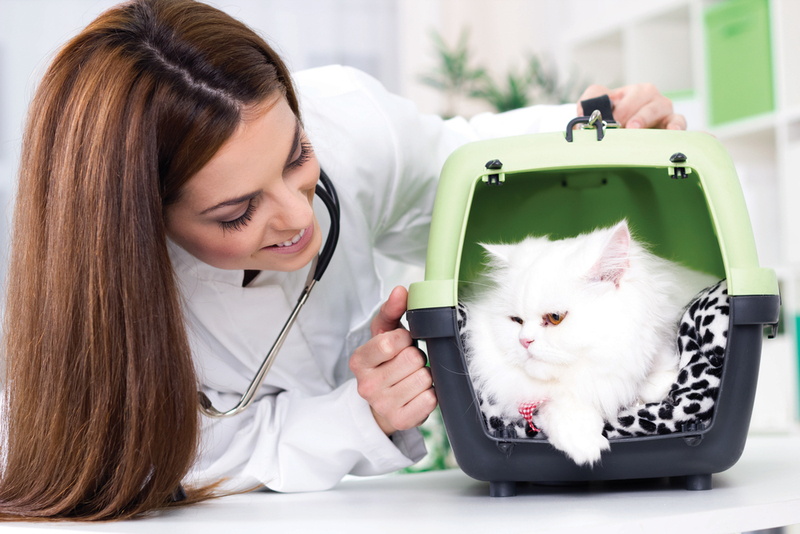 Nevertheless, by vaccinating your pet you are also doing your part to prevent the spread of the contagious conditions to other animals in your local area. If you plan on using certain facilities, such as grooming parlors or boarding kennels, vaccinations are often compulsory, and it is not unheard of for service providers to ask for proof of current vaccinations before they will accommodate your pet. Pet vaccines work in exactly the same way as human ones do. Each vaccine is a man-made substance that replicates the characteristics of a serious, infectious disease. In doing this, it tricks her body into producing antibodies to fight the illness, without actually causing her any harm. 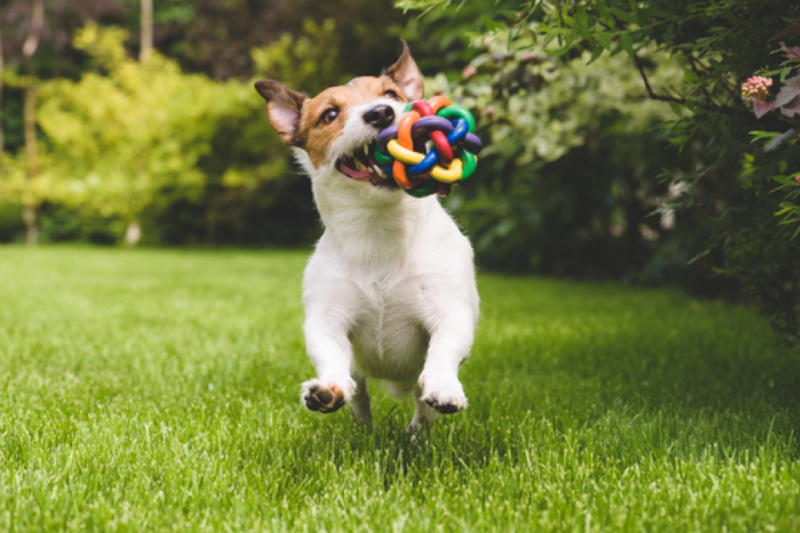 Your pet’s body remembers the key characteristics of the artificial disease and can then react extremely quickly if she were to come into contact with the real, harmful version. 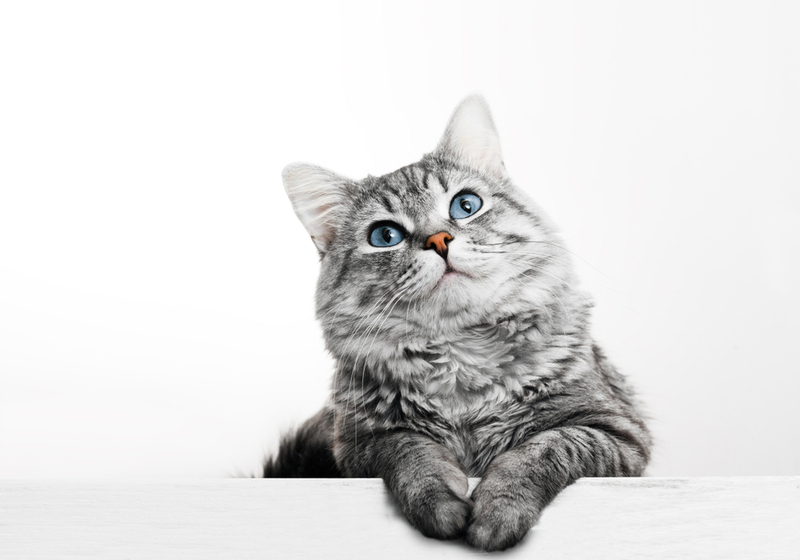 This means that your pet will experience the disease very mildly, or in most cases, not at all. Vaccines are highly effective but only for a number of months or years, after which time their ability to produce antibodies wanes and the protection they offer fails. For this reason, regularly scheduled boosters of these vaccines are essential. If you have recently adopted a puppy or kitten, your new furbaby will need to have an initial course of preventative vaccines over the coming weeks and months. These are delivered in small doses to gradually build her immunity to the disease. Once she reaches around 18 months of age, she will be able to move on to an adult schedule of vaccinations. 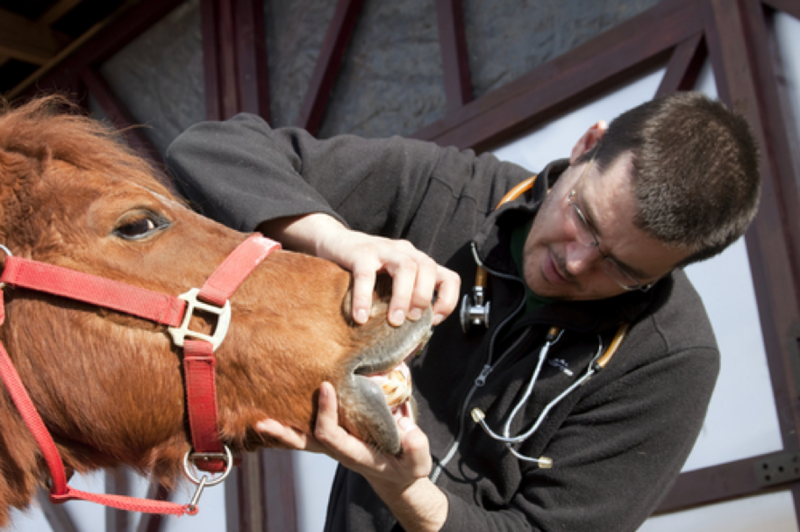 While most animals of a specific species will need a number of core vaccines, there are also some available that are considered to be optional. This is because they may not necessarily benefit every animal and instead should only be given to those pets that have pre-determining factors that make them more likely to be exposed to the disease you are trying to protect her from. Since every animal is unique and it is impossible to know exactly how long a vaccine will remain active for and how well your pet will react, any good veterinarian in Warrior, AL will create a customized vaccination plan based on the health and needs of your pet. This will help ensure that your animal gets the protection he needs to stay protected around the clock. If you would like to learn more about the importance of pet vaccines, or if you have concerns about how well your pet is protected from infectious diseases and would like to schedule an appointment, please do not hesitate to contact our vets in Warrior, AL today at 205-351-0400.